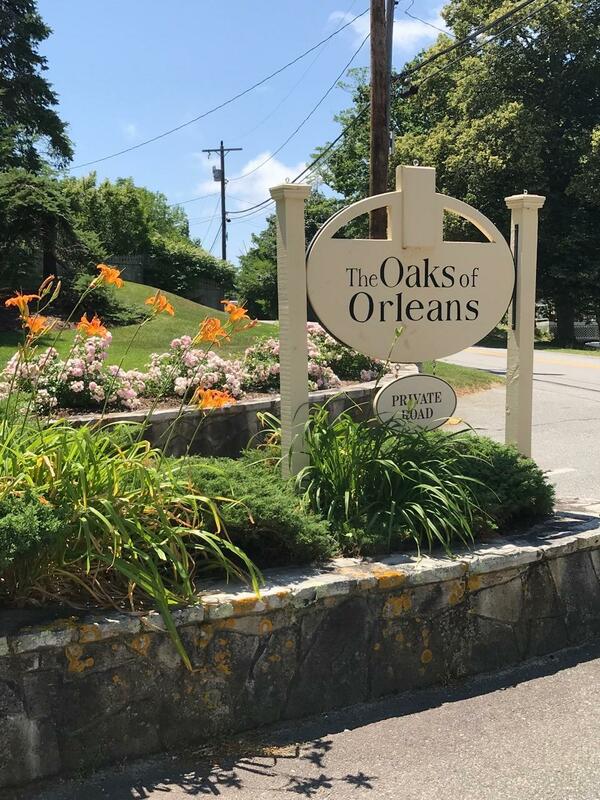 22 Freedom Trail, Orleans, MA 02653 (MLS #21800077) :: Rand Atlantic, Inc.
Exceptionally large condo in wonderful condition at ''The Oaks'' of Orleans. Over 1800 sq. 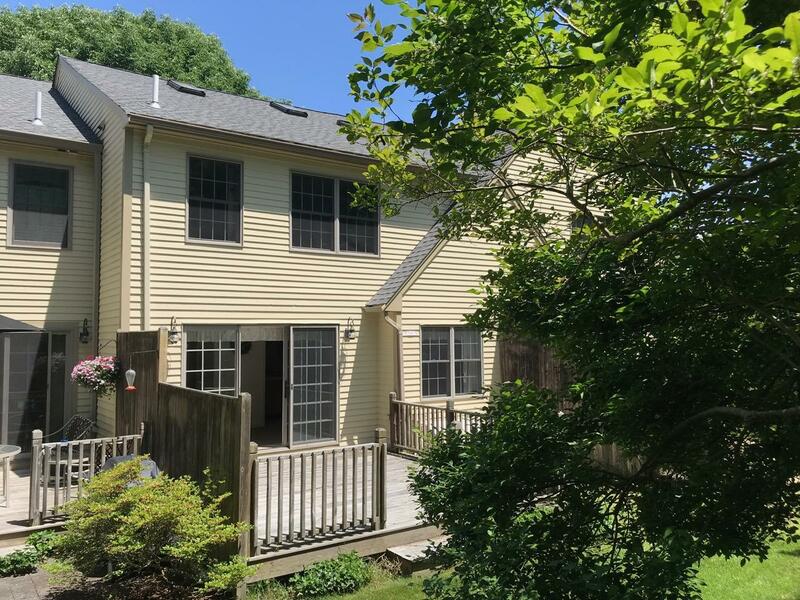 feet, 2 spacious bedrooms with 2.5 baths including a master w private bath, plus a generous loft area great for guests or and in home office. Fresh paint and new carpeting make this unit ''move in'' ready. 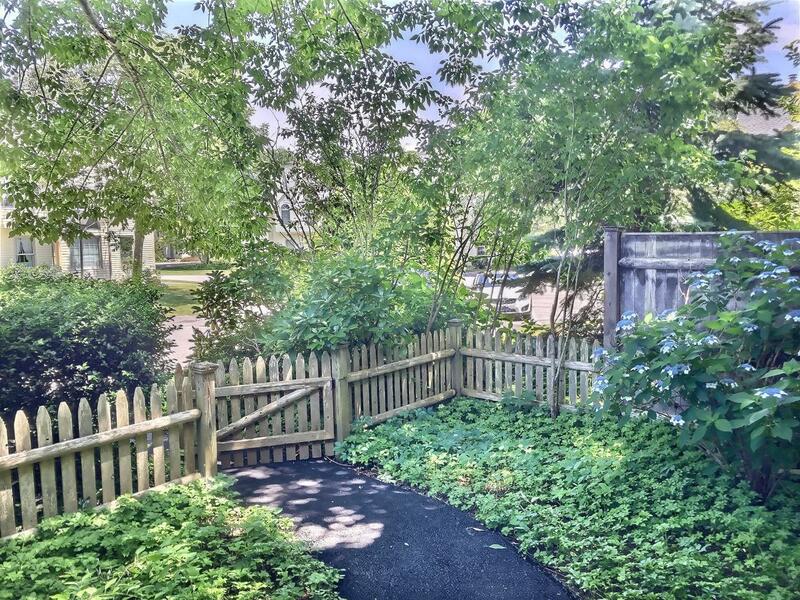 Features include natural gas heat, living room w/ gas fireplace, bright sunny kitchen/dining/living area that opens to a private deck, central air, central vac and full basement w laundry and bulkhead access. 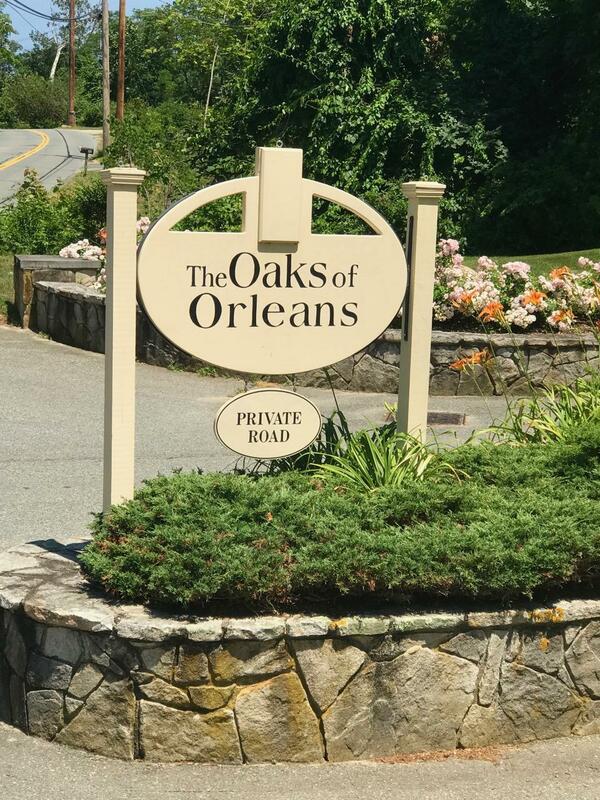 Hop on your bike for easy access to Orleans via the bike trail for shopping and dining or just a short drive or bike ride to enjoy Skaket Beach sunsets or watch the boats come in at Rock Harbor. Listing provided courtesy of Catherine L Stevens of William Raveis Re & Home Serv..